Oily, acne-prone skin: Use coconut oil, or grapeseed blended with essential oils like tea tree, lavender and neem. Dry skin: Use jojoba, olive oil and rose essential oil. Irritated or sensitive skin: Use essential oils such as chamomile, calendula and jojoba. 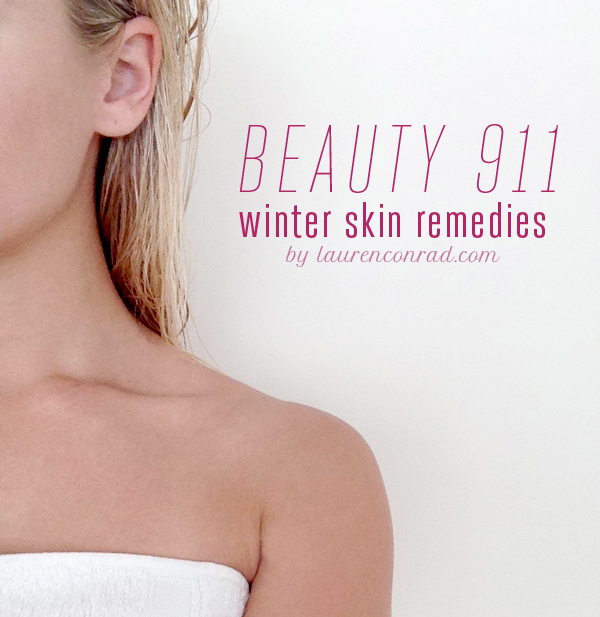 In the winter months, skin can get especially dry and dull. Which is why esthetician Amy Rae Hazelip says that it is extremely important to exfoliate the skin. “When we exfoliate, we are sloughing off old dead skin cells and we send a message to the skin to produce more collagen and bring forth our new regenerated skin cells.” Your skin will look bright and fresh after exfoliating, and it will feel better too. Amy recommends consulting with a skin care professional on what method of exfoliation is best for you and also how many times a week would be best for your skin. Take it from me: These ladies from Touch of Faith sure know what they’re taking about. So many sure you’re eating right, using the proper oil for your skin type, and exfoliating this season. Click here to read more of my dry skin tips, and find out how to make my Greek yogurt probiotic mask by clicking here too.